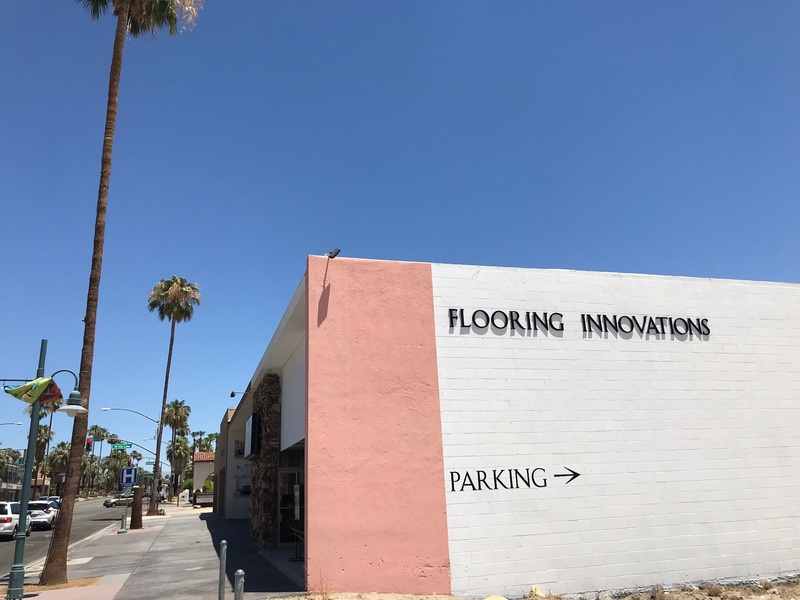 I recently stopped in at our local Flooring Innovations across the street from the office to ask the flooring specialist a question I get asked a lot: What type of flooring should I install in my new home? I was a bit surprised to find out that out here, in what many see as a desert, wood floors are becoming poular. My usual response is "tile" becasue I felt it was duable and can handle the hot temperatures. Come to find out that it is not the heat that affects the wood floors. It can be the humidity of June through August. We don't have a lot of humidity but sometimes clients leave the air conditioning off when they are away. the recommendation is to leave your A/C set at about 89 during the summer when you are away from home. More to come on other flooring questions I had. Thank you to Dino Arellano, Flooring Specialist at Flooring Innovations in Palm Springs, CAlifornia. His number is 760-321-8600.